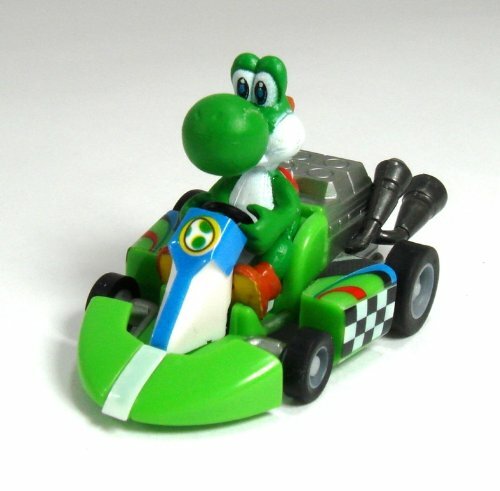 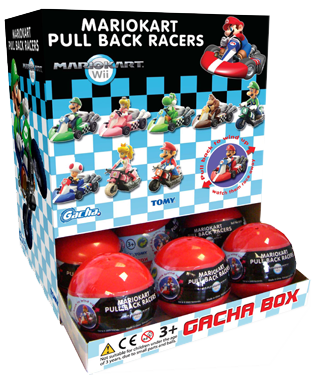 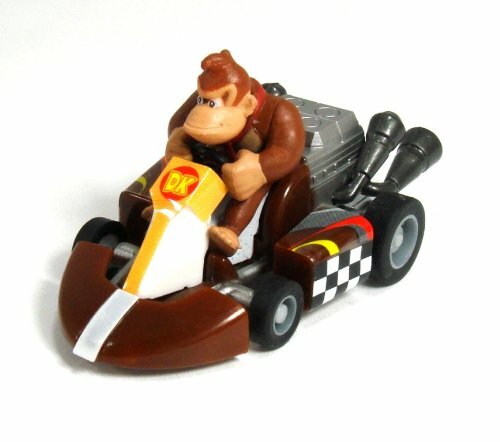 Buckle up tightly as we race this extraordinary collection of Mario Kart Pullback racers by Tomy! 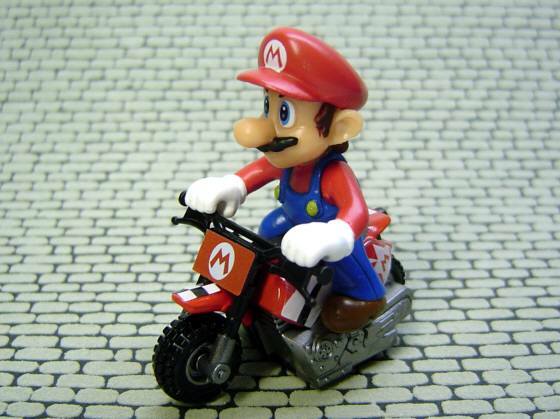 Just pull them back and watch them fly, it's almost as fun as the video game itself. 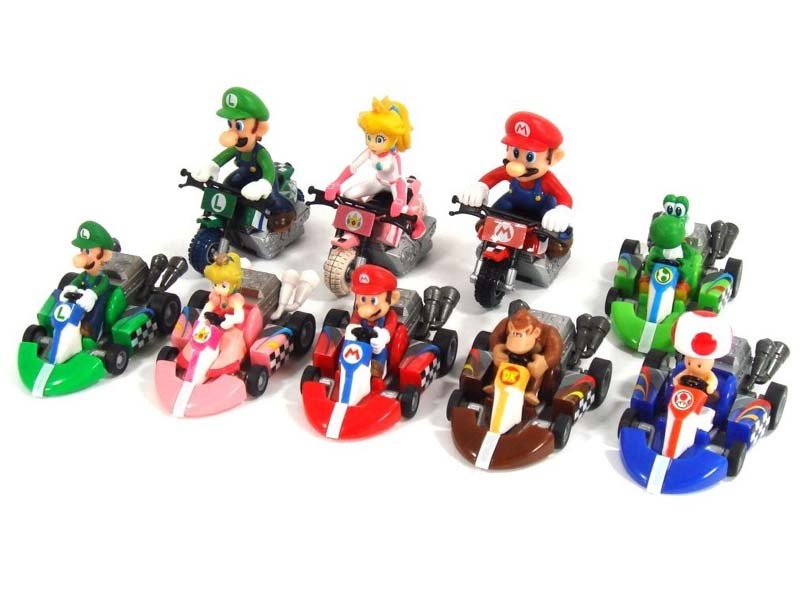 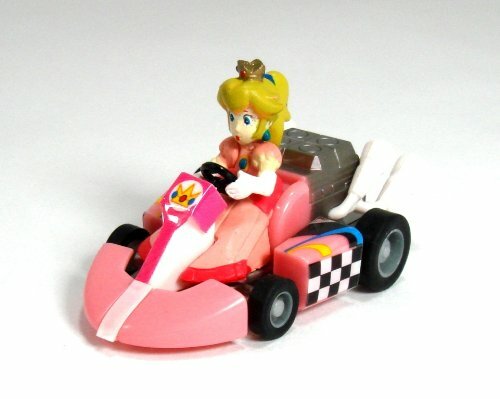 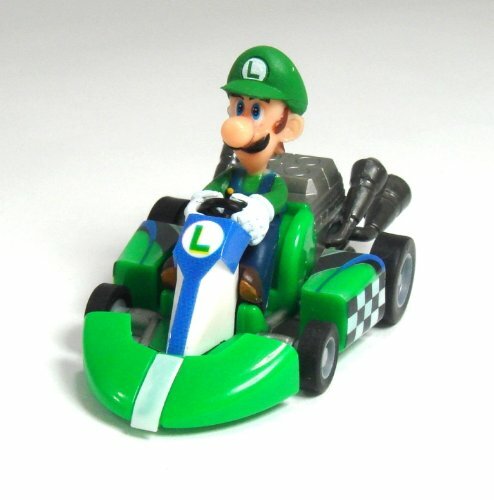 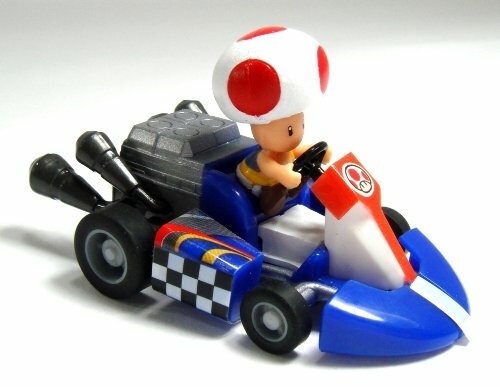 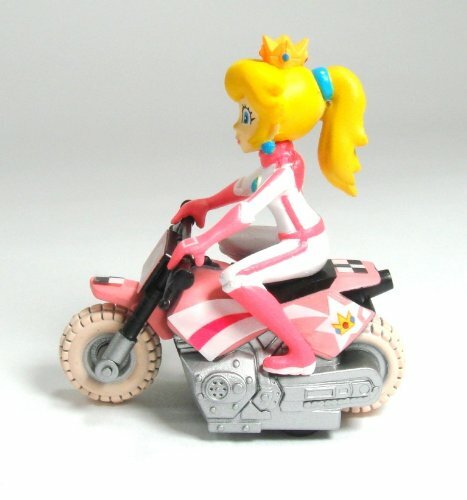 Race them, crash them, collect them; pretty soon the only thing you will be hearing is "Mama-Mia" There are 9 different racers to choose from and each one is highly detailed and beautifully painted for a finish that will delight any Mario fan. 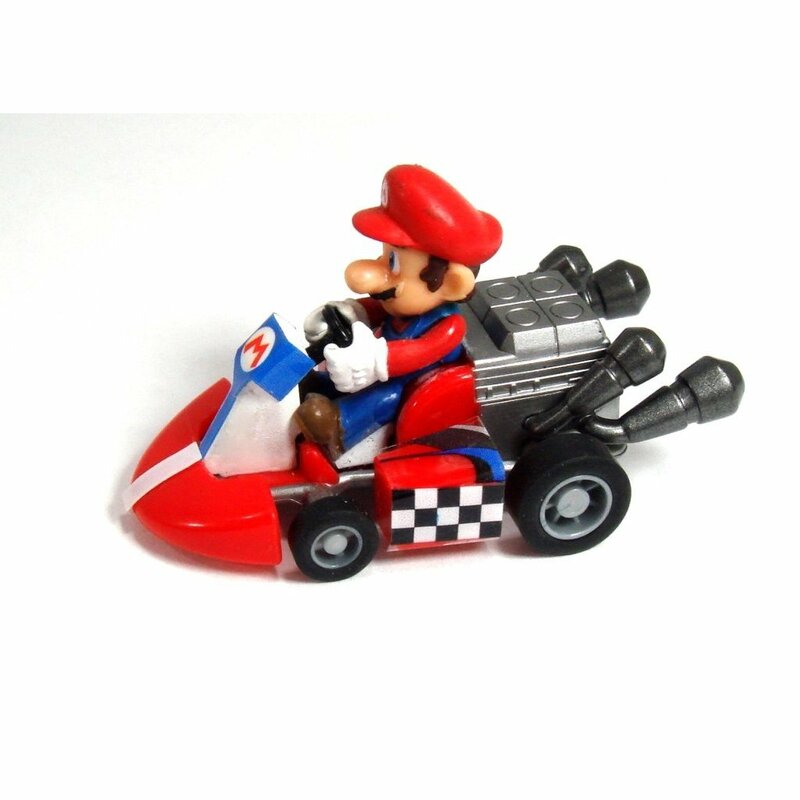 With the holidays fast approaching these racers are going to make unforgettable stocking stuffers! 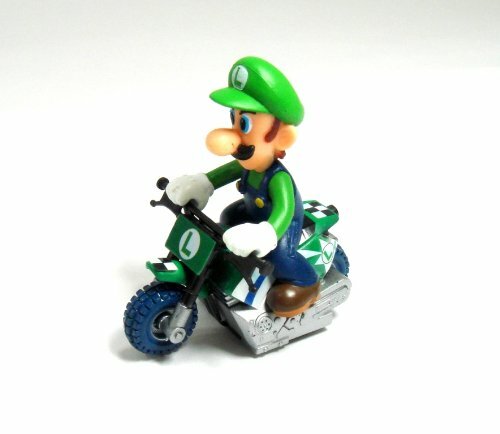 Measurements: Racer measure approx 2"